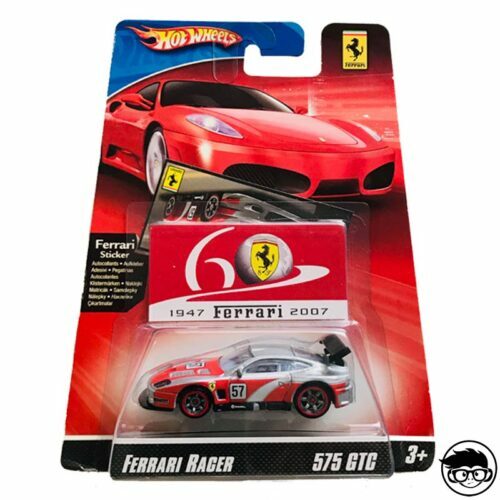 From 1970 to 2014 the prestigious sports car brand Ferrari was closely linked to Hot Wheels, which manufactured many of the models of the Italian brand in miniature. 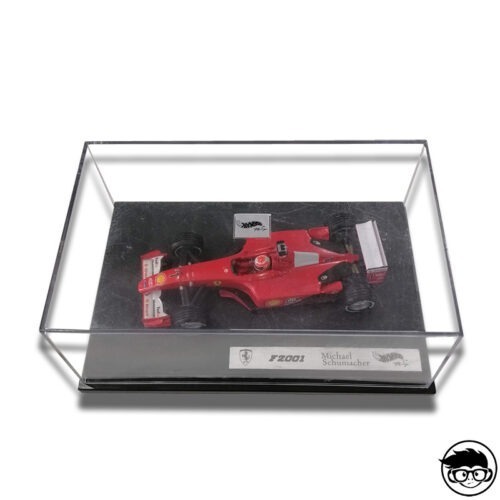 Thousands of collectors around the world sigh and continue to sigh to get one of these coveted models that allow them to have a Ferrari in their hands with the same luxury of details that can have a life size. 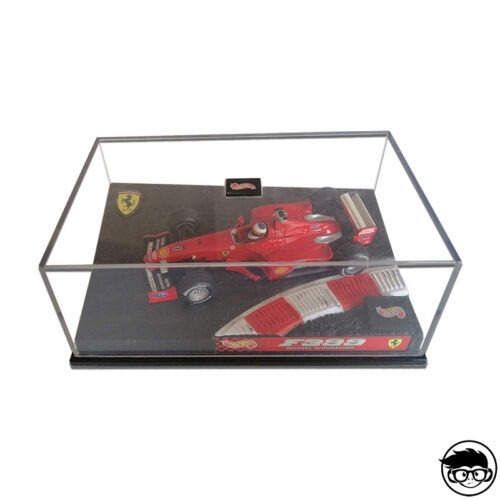 For all those who can not afford, except miracle, buy a Ferrari in real life, add ferrari hot wheels to our collection is the perfect choice, and infinity of models like the hot wheels ferrari f12 berlinetta, the ferrari 599xx hot wheels or the ferrari 458 hot wheels will show you instantly. 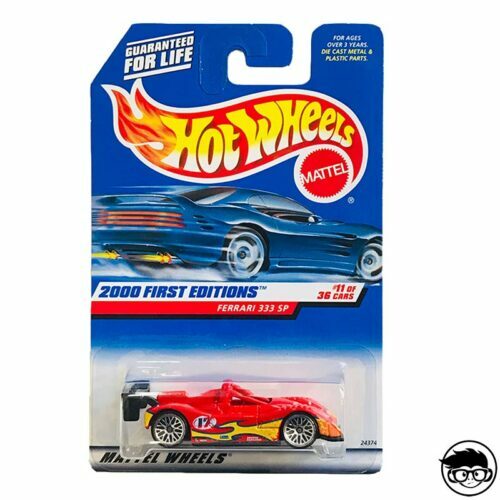 Let’s learn a little more about ferrari hot wheels! 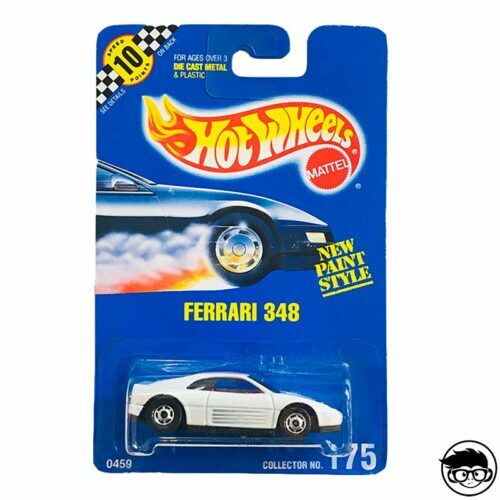 The first time a ferrari hotwheels was introduced to the miniature car brand was in 1970 with the launch of the 312p ferrari hot wheels and had different versions depending on whether it was purchased in Hong Kong or the United States (some with the stained window, the others not), as well as different body colors. 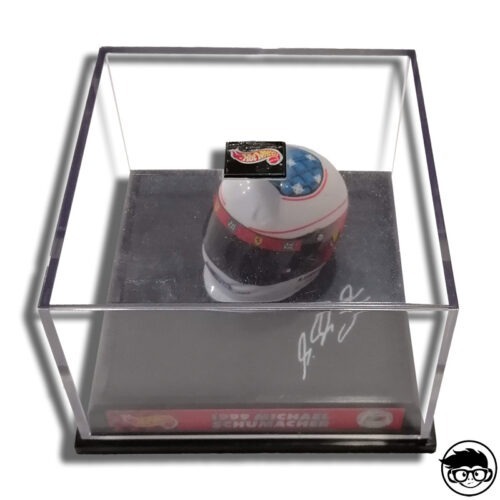 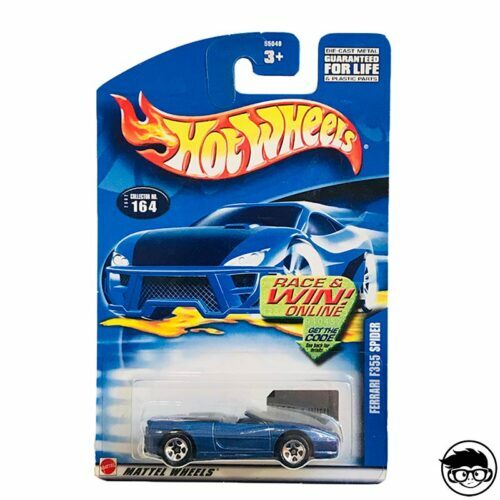 From there, the hot wheels ferrari collection was growing and they were adding models such as hot wheels ferrari 512s (and consequent versions in years to come as hot wheels ferrari 512p or hot wheels ferrari 512m), or the hot wheels ferrari racebait 308. 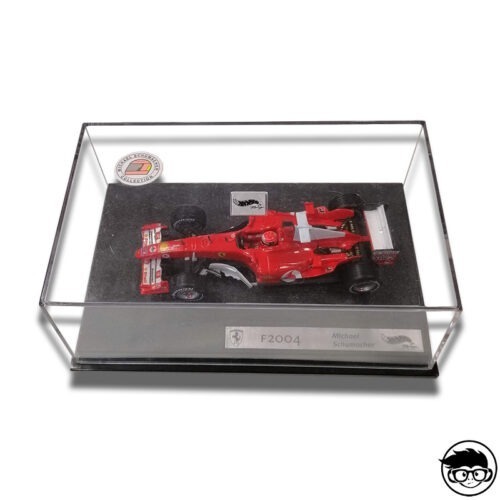 Many from them they continued to develop and evolve over the years and everyone took maximum care of the details and they were truly impressive bodies. 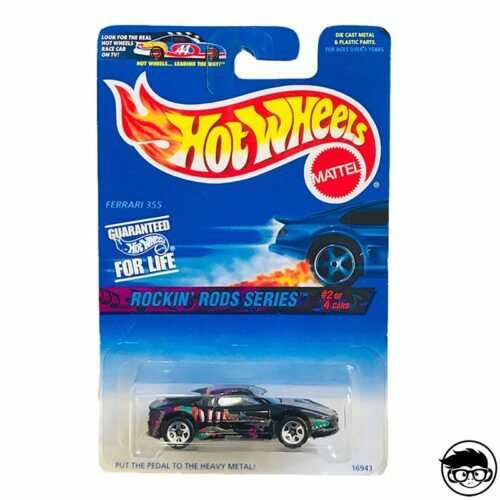 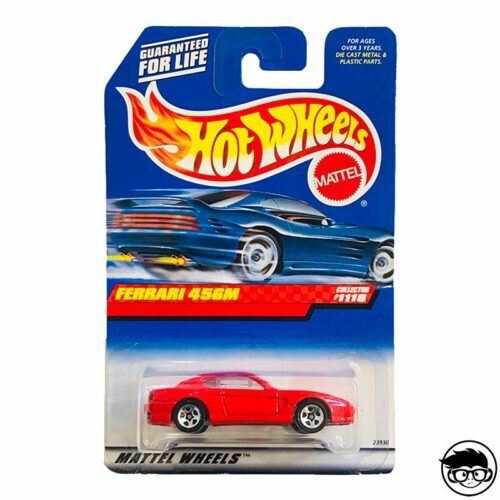 However, one of the real attractions of the collaboration between the brand of Mattel and Ferrari were the ferrari f40 hot wheels, based on the car of the same name and who first saw the light in miniature in 1989. 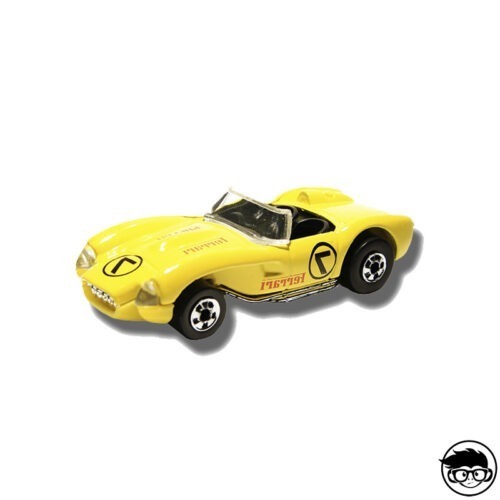 Designed by Larry Wood, who was in charge of many other models of the company, this little gem was distinguished by having an open back and was evolving until the end of the collaboration between the brands in 2014. 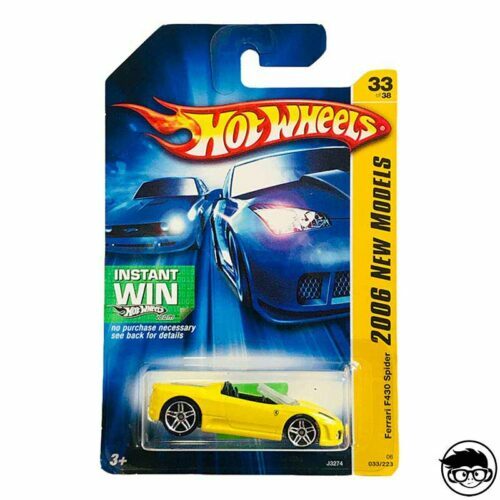 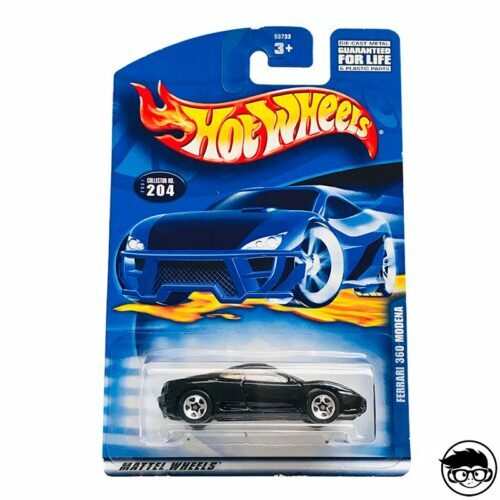 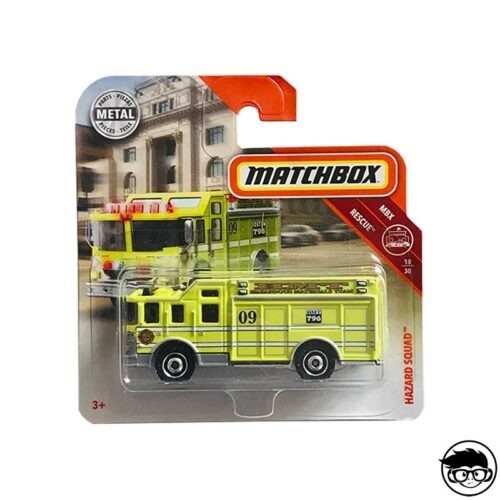 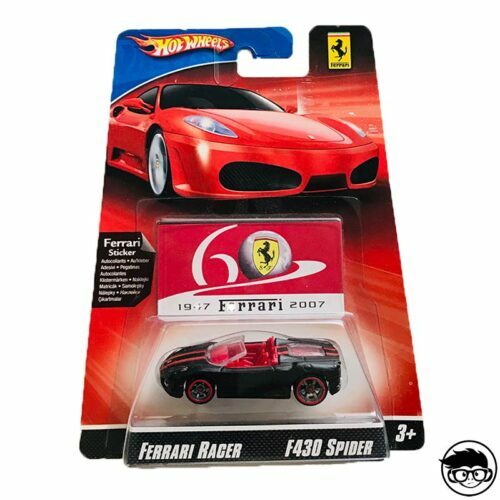 It has always been and will be one of the most demanded models by collectors, present also in hot wheels ferrari series like the hot wheels ferrari 5 pack 2014. 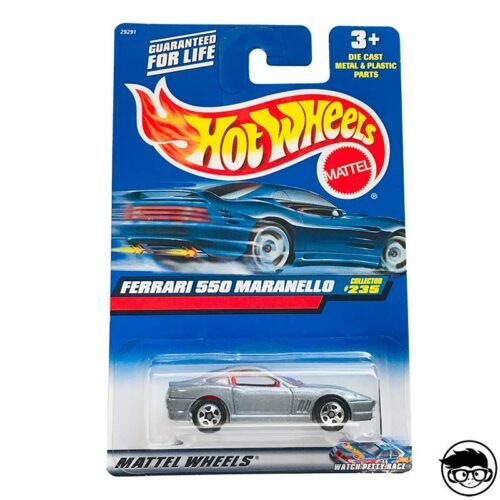 Mark Jones, one of the most prolific designers of Hot Wheels from 1993 to the present, went to work in 2003 to make the miniature replica of the Enzo Ferrari, a sports car called as the creator of the company that was made in 2002 This original was created by Ken Okuyama and the company was in charge of contacting customers who had purchased the F40 and F50 (also available in hot wheels ferrari f50) to acquire this limited production vehicle. 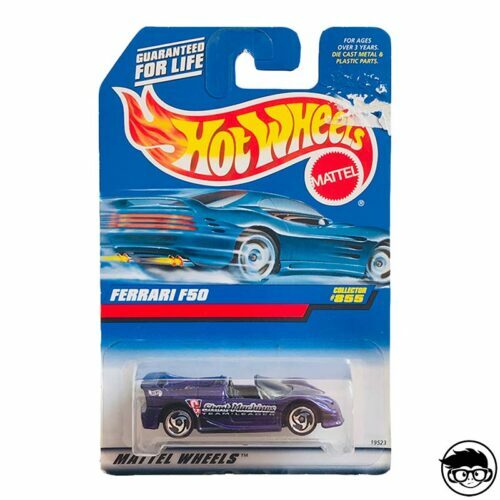 The ferrari enzo hot wheels had more than ten versions from 2003 to 2014, and all these ferrari enzo hot wheels were perfectly designed with a total resemblance to the real version (examples like hot wheels enzo ferrari black are the proof), so this miniature quickly became one of Hot Wheels’ best sellers and one of the most prized collector’s items. 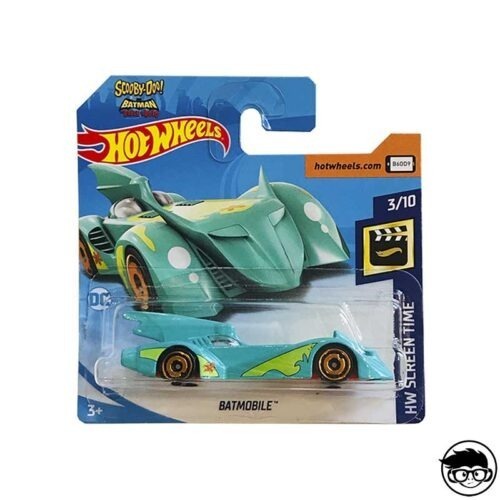 So much so that an alternative version of the Hot Wheels Enzo Ferrari was also launched, the hot wheels ferrari tooned enzo, which was no more than the cartoon version of this design . 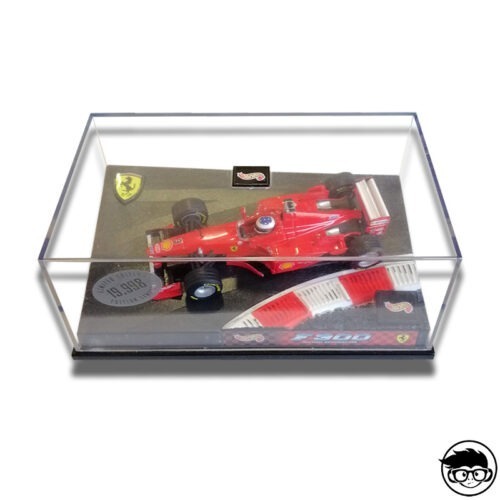 It was launched a year after the original and contained more exaggerated lines than the enzo ferrari hot wheels, with a much higher back than normal and, ultimately, proportions somewhat excessive compared to a real Ferrari. 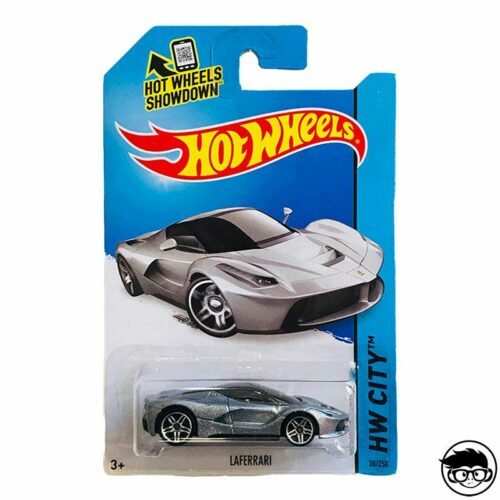 However, the ferrari hot wheels go far beyond the series that we have mentioned and, although its production stopped by mutual agreement between Mattel and Ferrari in 2014, there are many more models 100% faithful to the reality that you will love to discover. 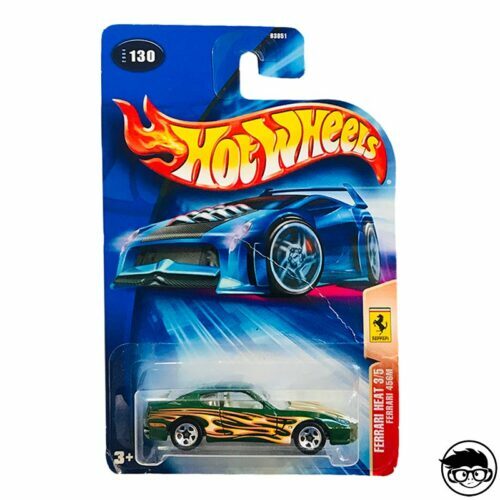 Ferrari’s famous and iconic designs such as the Testarossa or Berlinetta have their version hot wheels ferrari testarossa and hot wheels ferrari f12 berlinetta so that true motor enthusiasts feel that the Italian brand can be totally at your fingertips thanks to Hot Wheels. 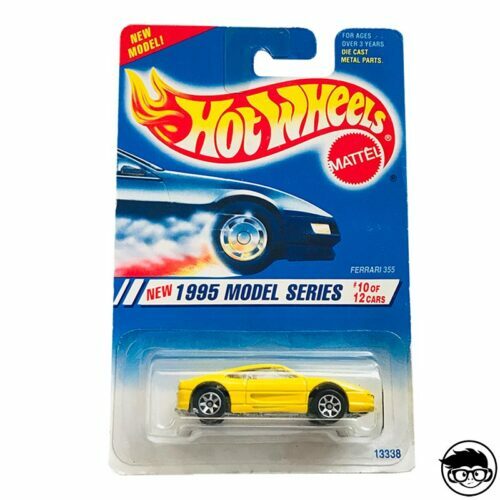 How many Ferrari cars of the Hot Wheels brand do you have in your collection? 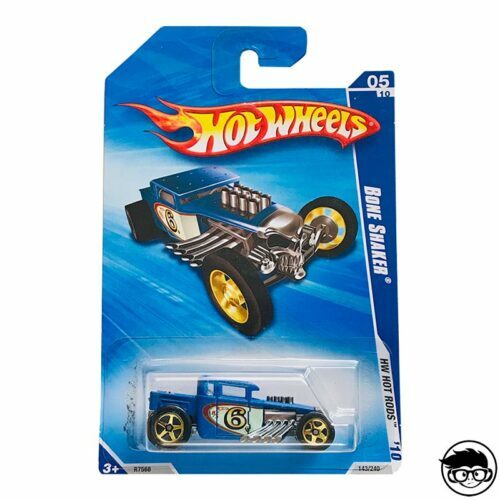 Surely you are looking for some new ones so that your collection grows spectacularly! 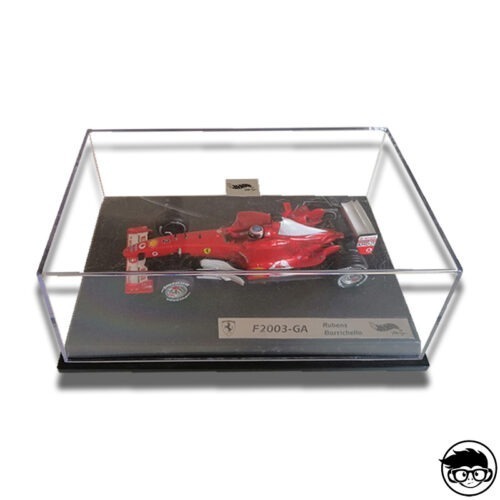 We encourage you to choose the most attractive designs and show them to all your friends and family.